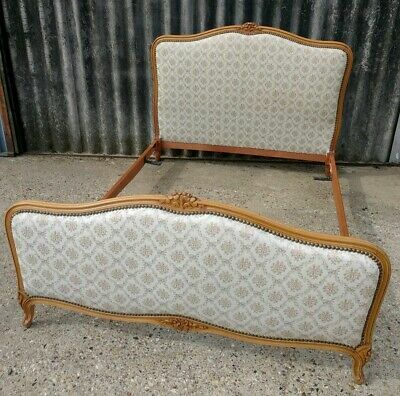 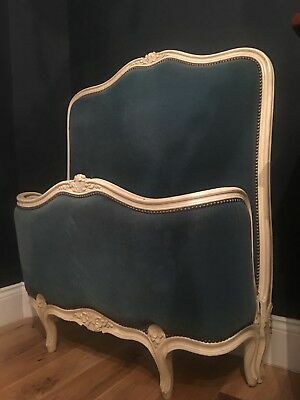 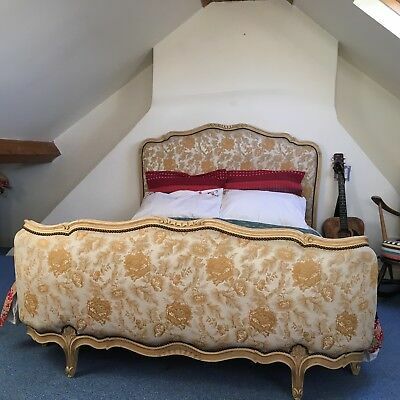 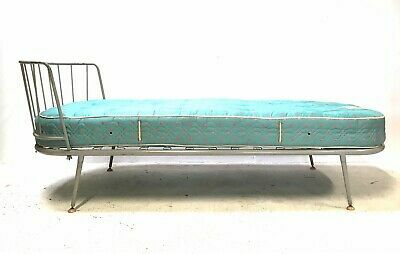 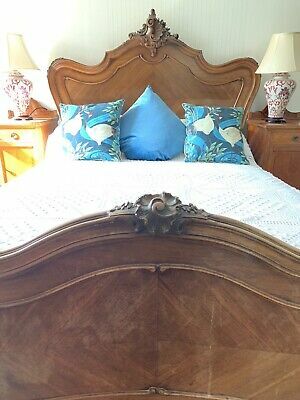 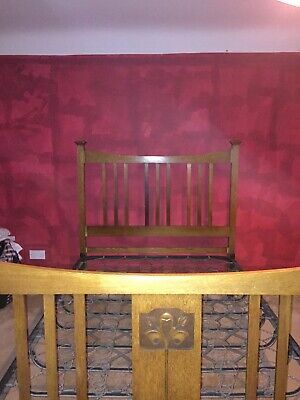 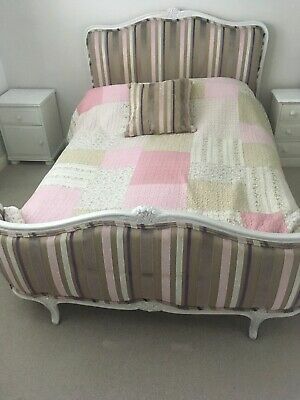 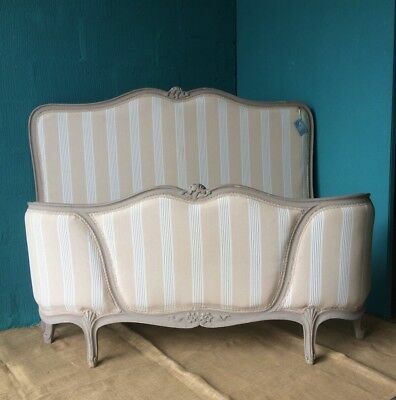 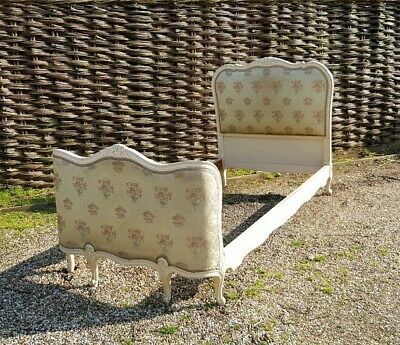 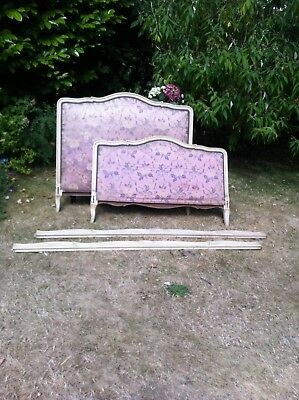 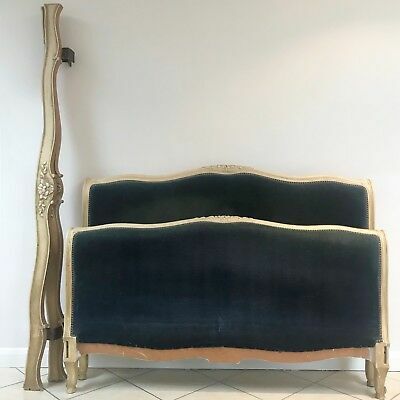 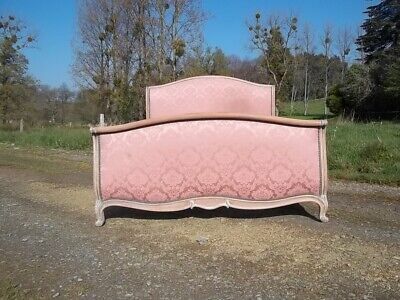 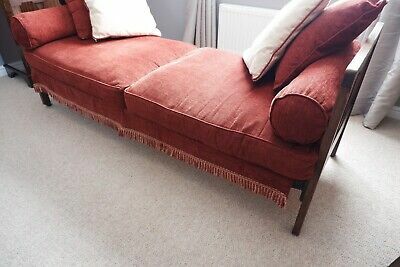 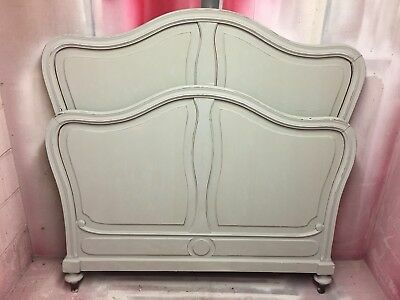 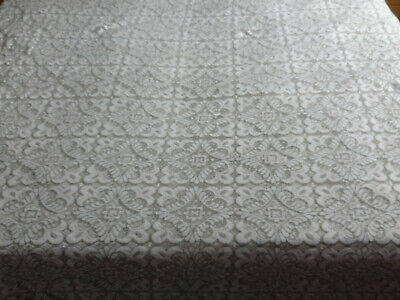 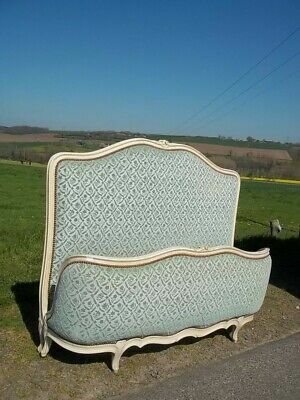 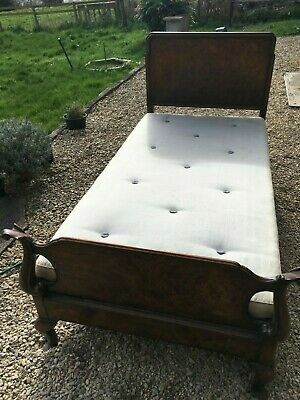 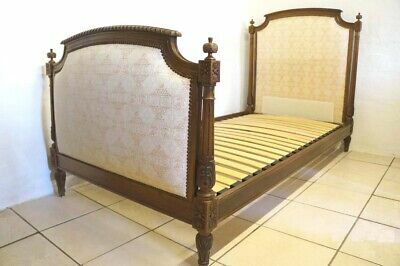 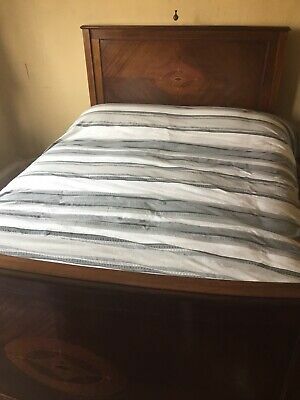 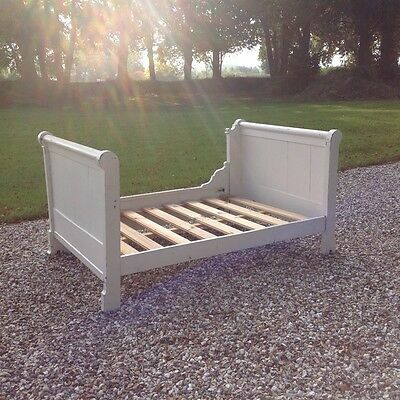 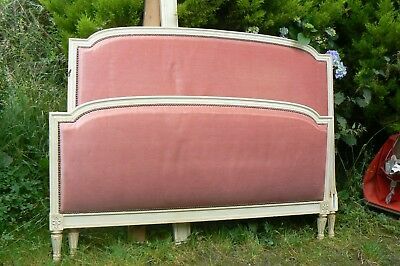 Antique French Bed Frame Upholstered. 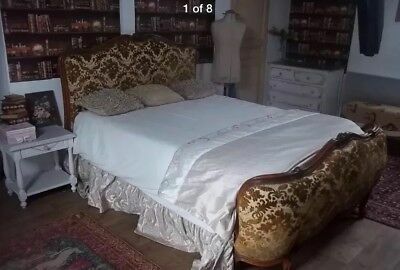 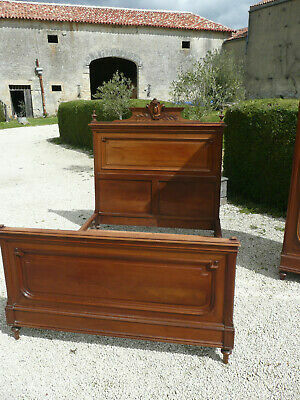 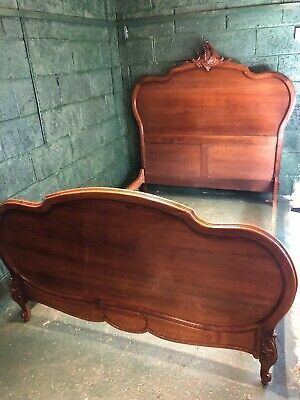 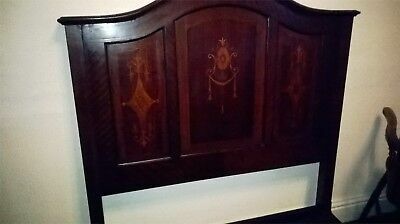 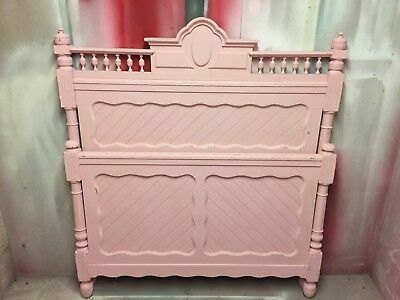 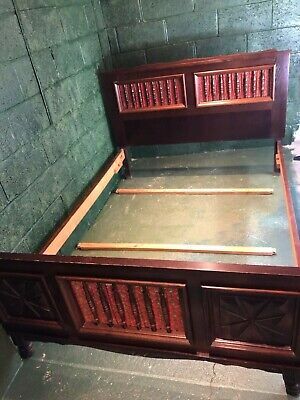 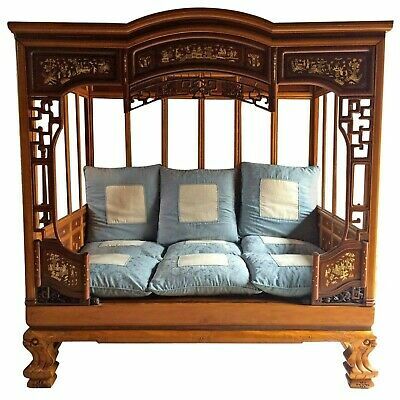 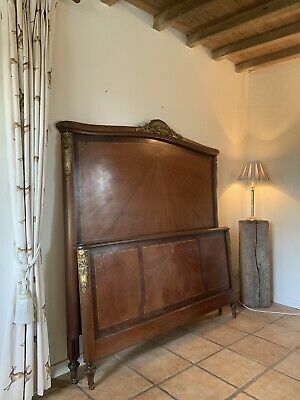 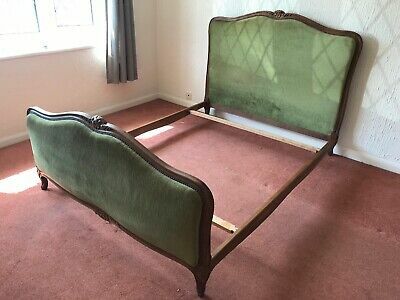 Antique French Bed. 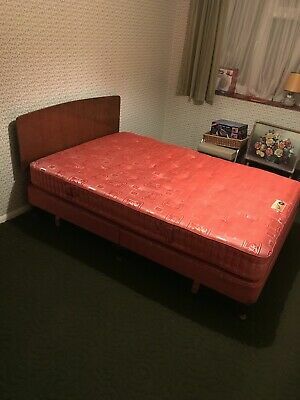 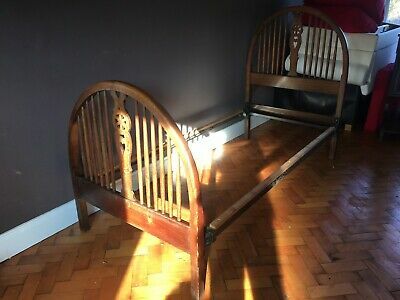 Double Bed. 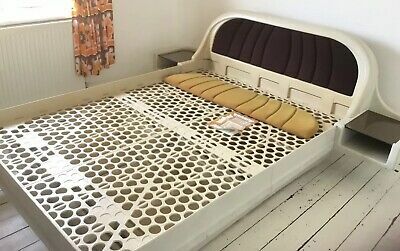 Bed Frame. 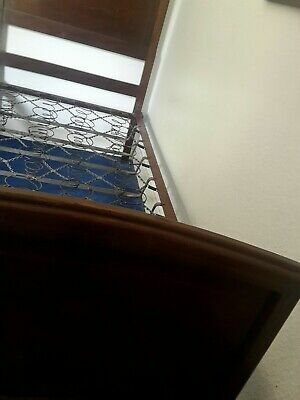 Original. 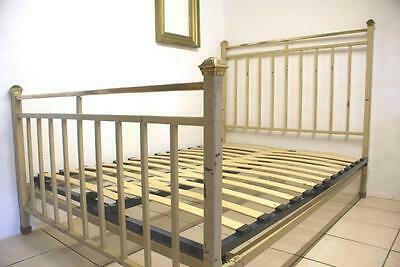 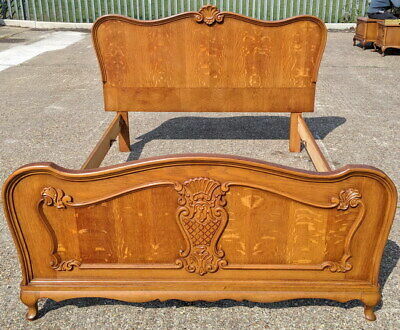 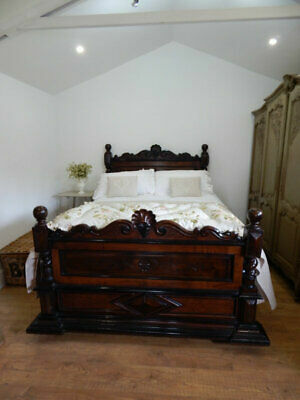 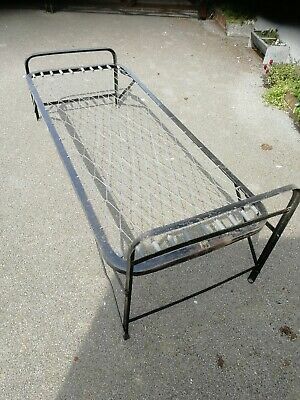 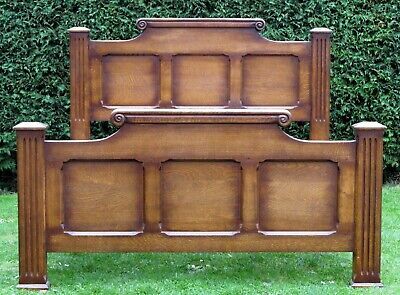 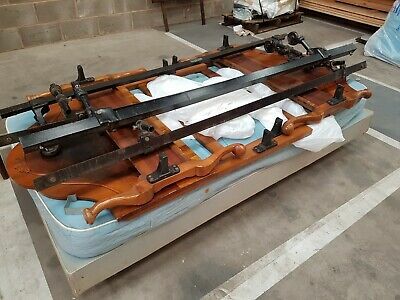 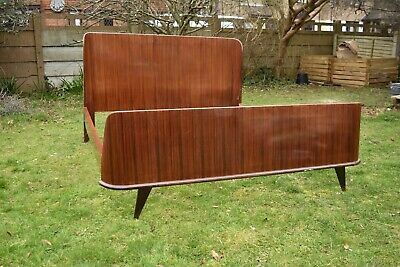 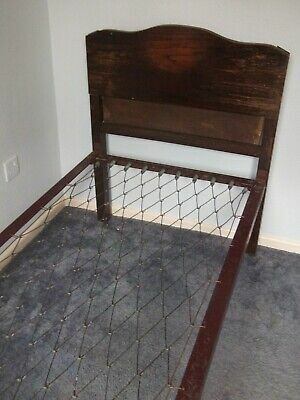 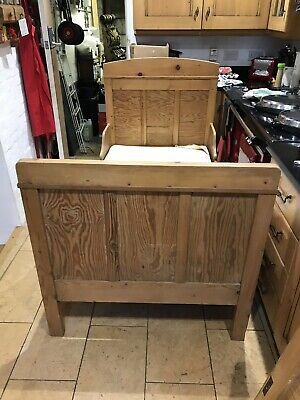 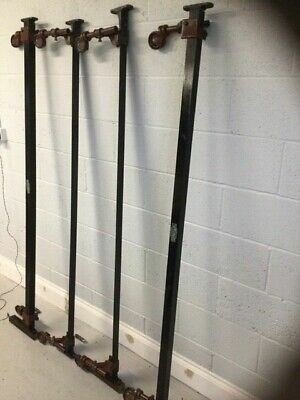 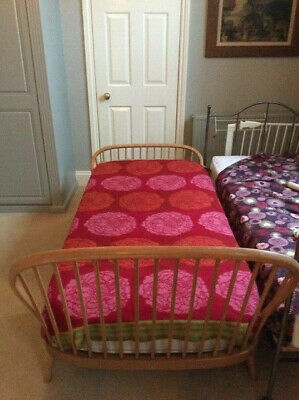 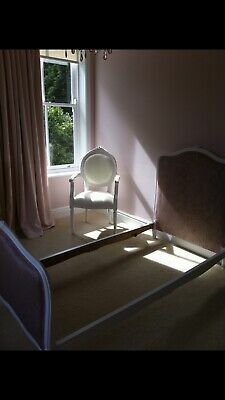 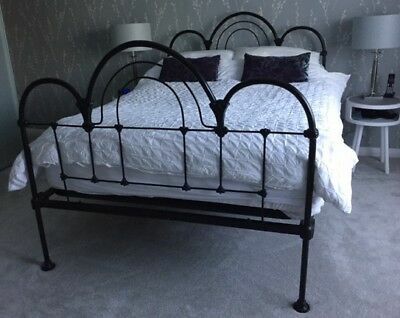 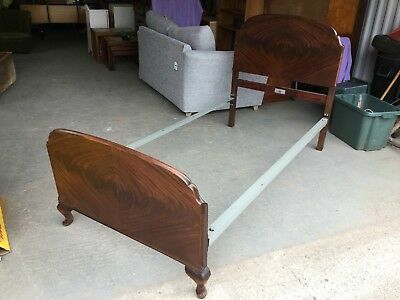 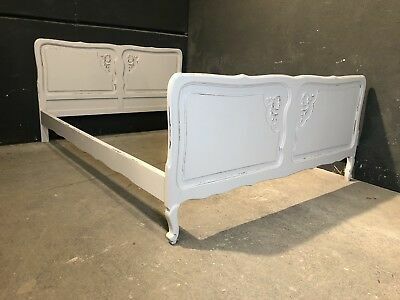 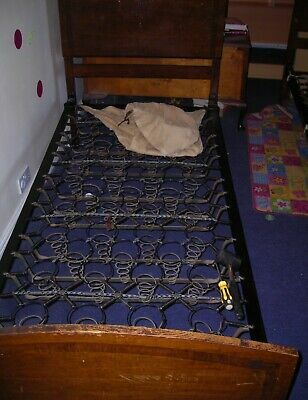 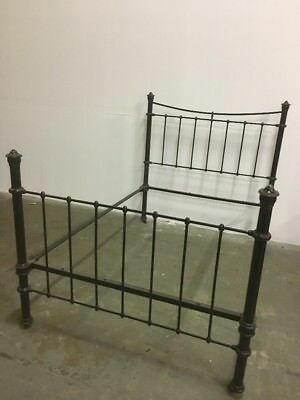 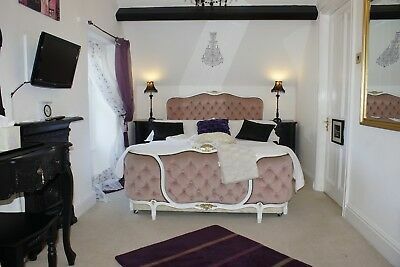 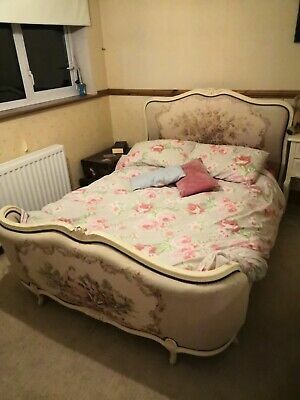 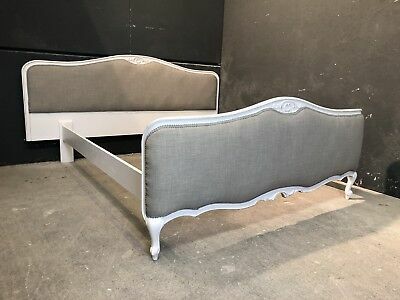 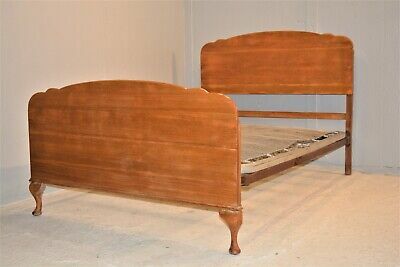 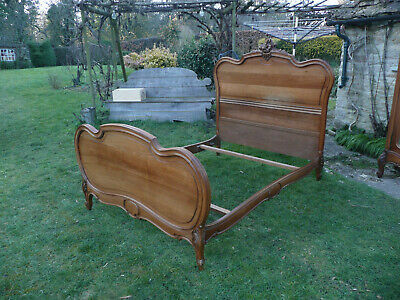 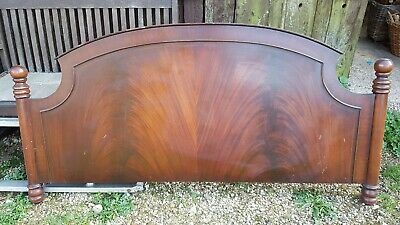 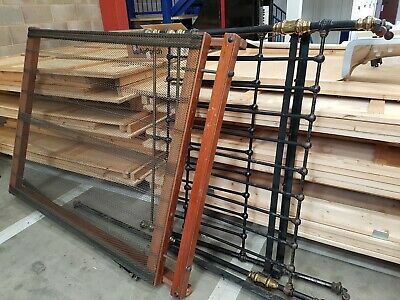 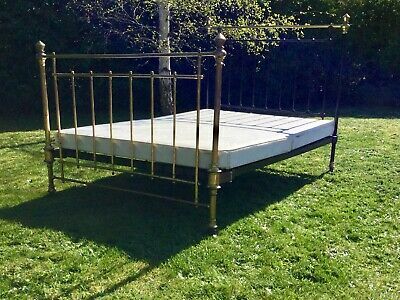 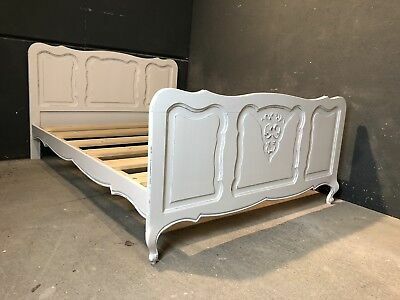 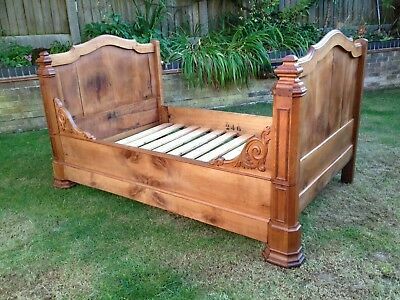 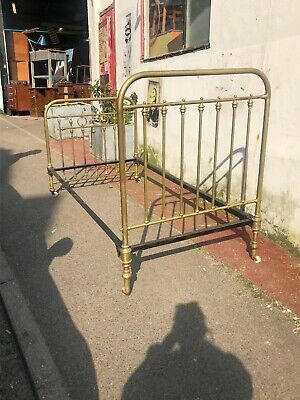 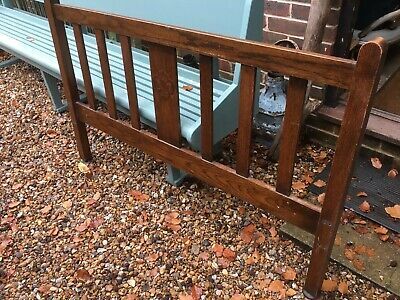 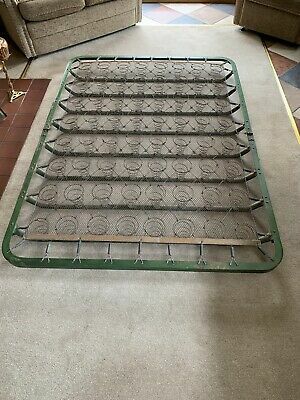 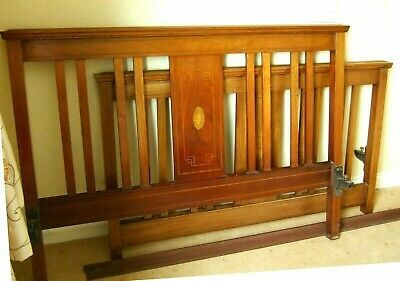 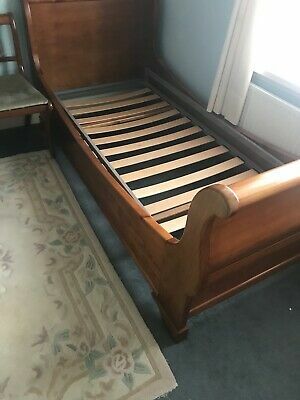 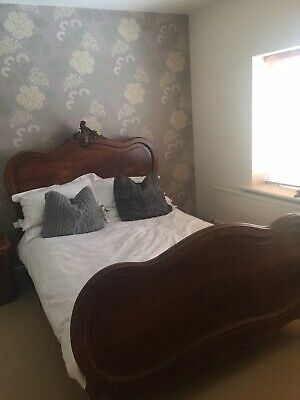 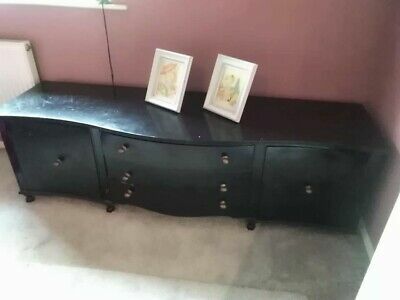 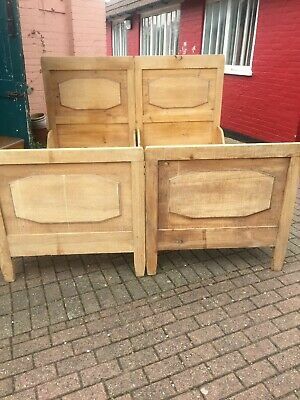 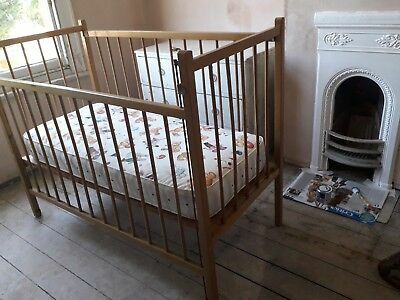 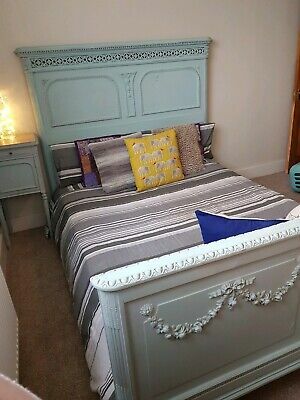 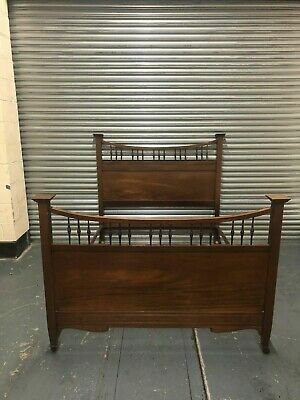 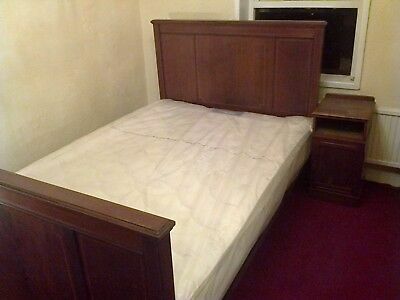 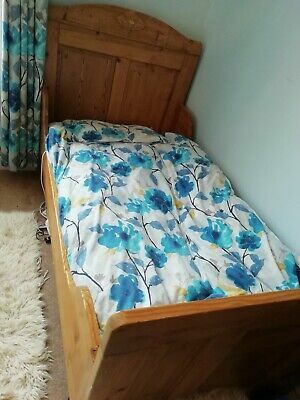 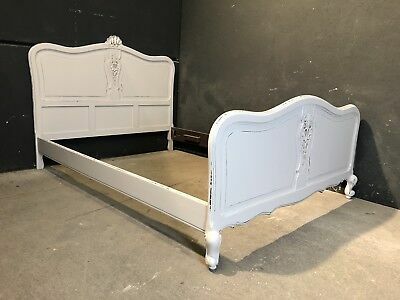 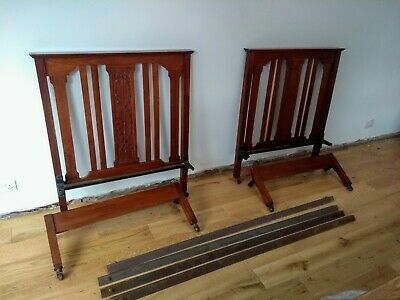 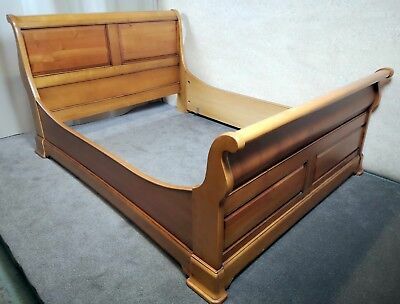 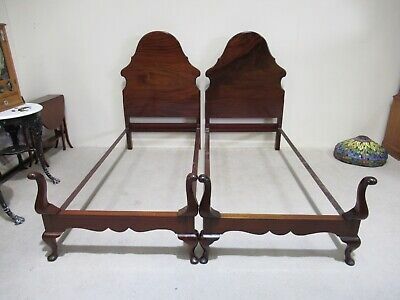 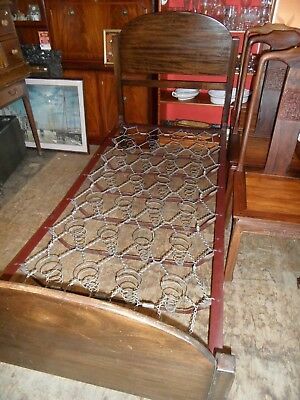 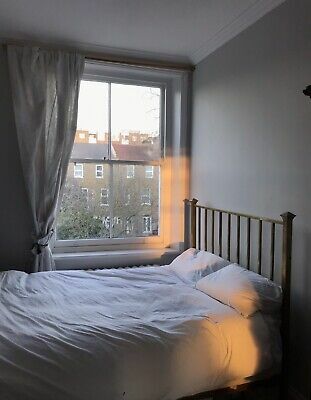 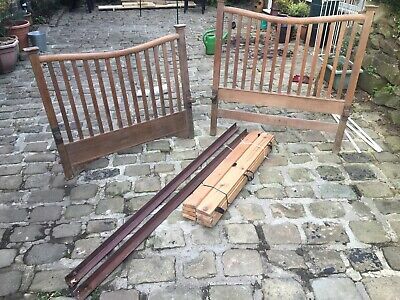 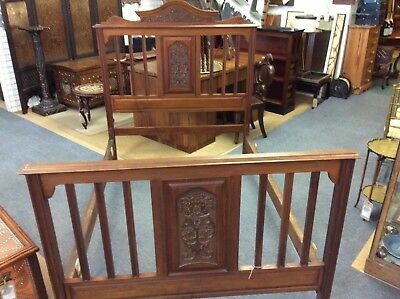 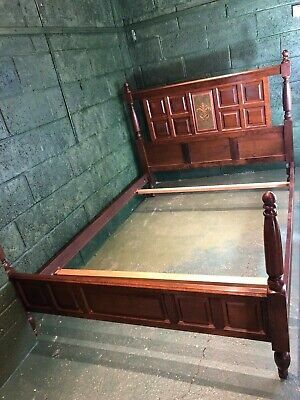 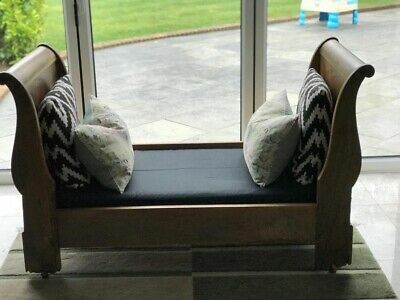 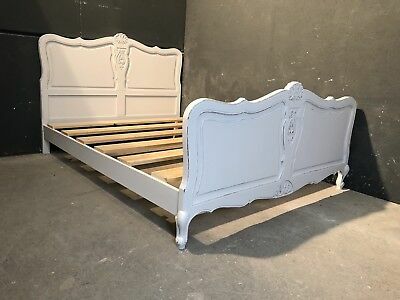 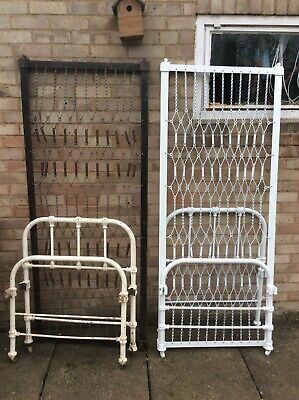 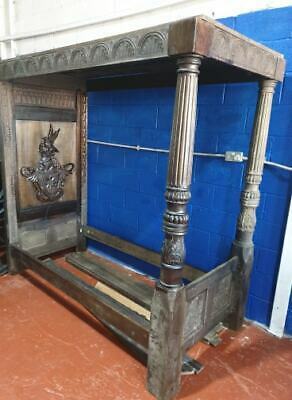 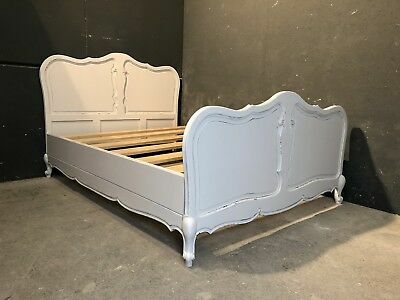 Chunky Edwardian Double Bed Frame.